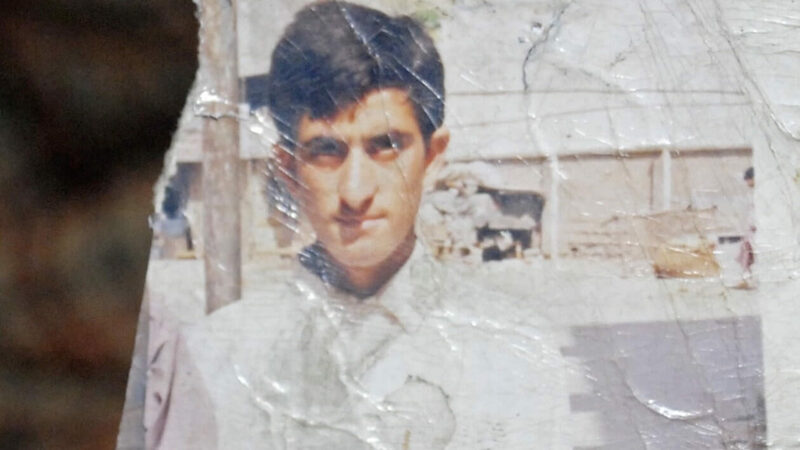 Khizar Hayat’s mental illness led to the murder of his best friend. 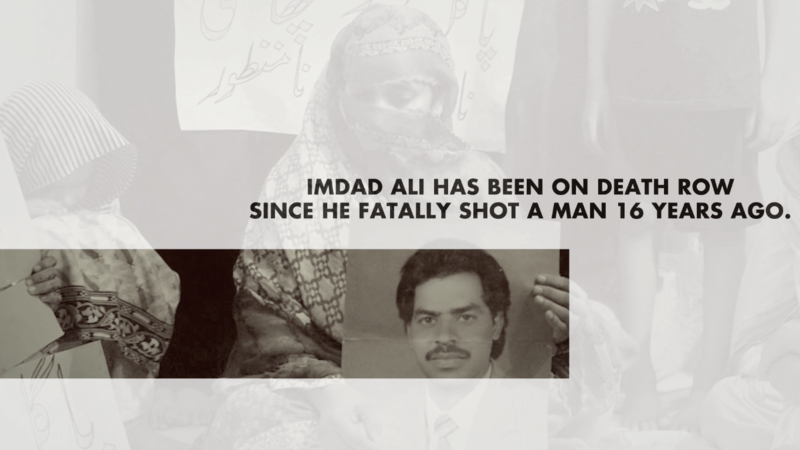 Unable to understand what he’s done or where he is, Khizar was left voiceless when his lawyer remained silent in his defense and he was sentenced an irreversible and unforgiving punishment. Despite widespread acceptance that executing mentally ill is people is unacceptable, mentally ill defendants continue to be sentenced to death. 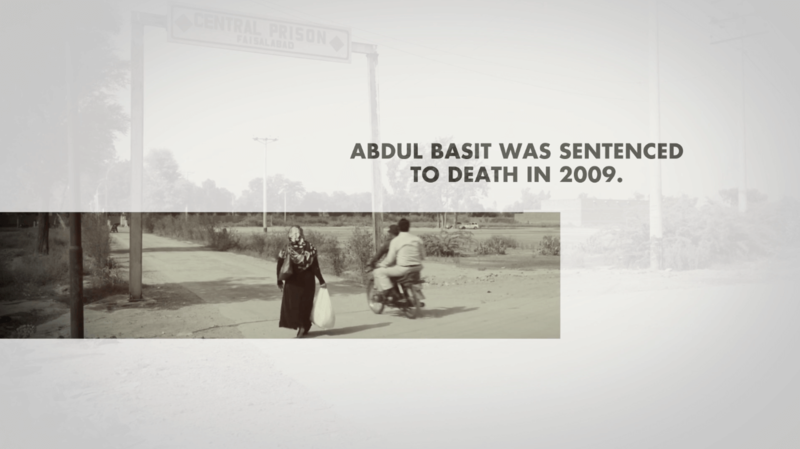 In collaboration with Justice Project Pakistan’s #BringItBack campaign against the death penalty, NMAP documented the stories of families with loved ones who have been executed or are still on death row.